Chapel Street in Melbourne’s inner south is one of the city’s most famous streets. The main strip is often a buzz of activity with shoppers, tourists, diners and people out for a drink. But with the fun and excitement comes the major issue of parking. NJM Group has improved the chaotic parking situation by installing an E-DS unit in the Secure Parking location based in the heart of Chapel Street. Secure Parking has opted for the E-DS 55 unit. The 55” device is equipped with many features which will help the company manage its customers as well as help customers find parking spots more efficiently. The display system allows secure parking to clearly display prices for parking and remotely change the displayed prices in minutes through a cloud based platform. Road users will enjoy features including the identification of vacant parking spots through traffic monitoring and an instructional video which Secure Parking can display on the screen. 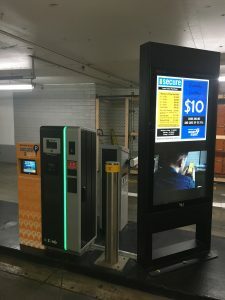 NJM Group hope this installation will continue to grow the already strong partnership with Secure Parking as the manufacturer believes its E-DS systems will be a valuable addition to Secure Parking locations right around Australia. 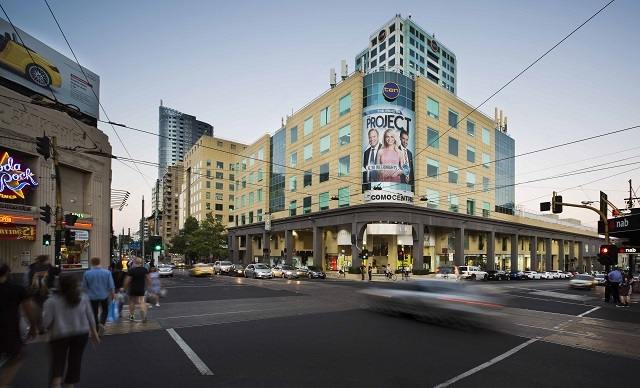 NJM Group’s E-DS systems have now been installed in multiple secure parking locations around Australia including Bourke Street, Melbourne and now Chapel Street. Parking navigation just got a whole lot easier!